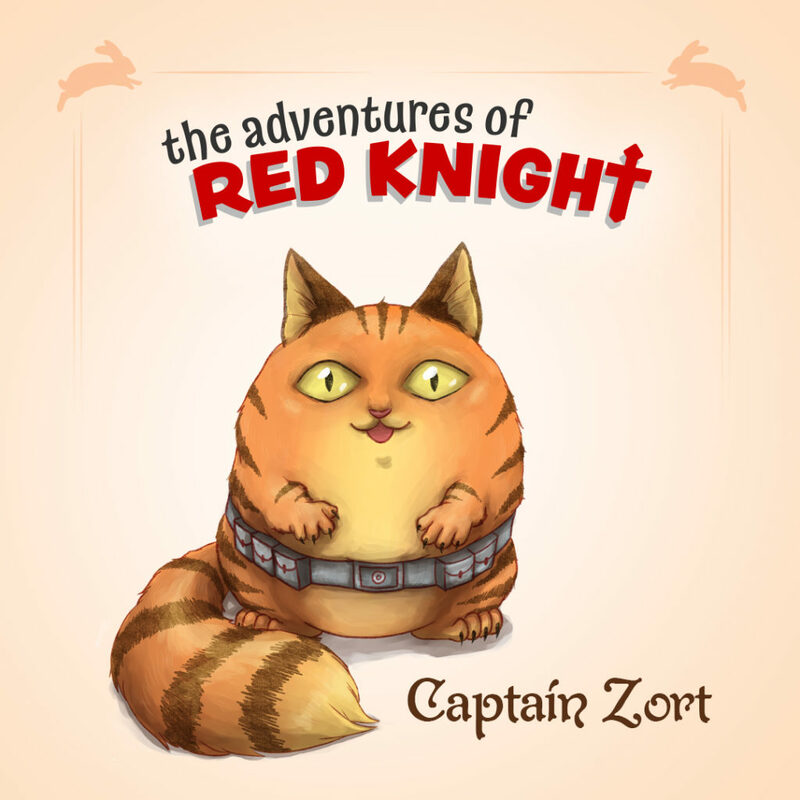 Captain Zort first appears in Chapter 4 when Red Knight meets a troublesome ghost on Halloween night, but it isn’t until Chapter 7 that the captain remembers his name and strange past. He is a mischievous creature, and would like us to mention that he is not, in point of fact, a cat. His favorite color is orange. His favorite food is amber apples, a rare delicacy that can be also used to power his spaceship’s superluminal engines. He is 22.5-inches tall (tail not included). Once again, he is NOT a cat. When asked how many times he has crashed his spaceship, he is careful to ask if we mean ANY spaceship, or just those that he personally owns…because if it’s the latter, he claims that the number is zero.